Supervised training to keep you safe! 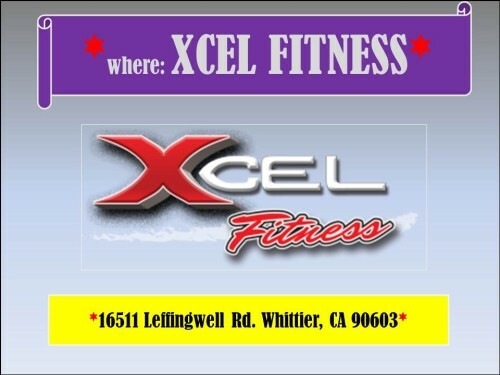 Training where you go at your own pace! 20 additional (and different), take-home workouts! 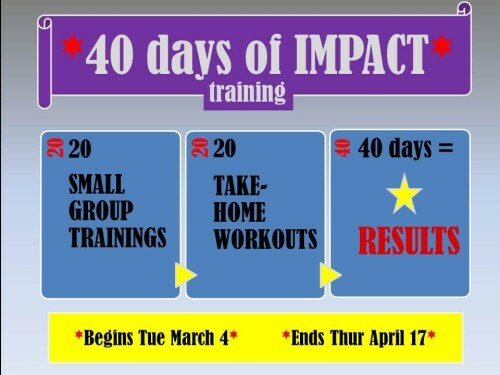 Click the picture below for details on the MORNING CRUNCH Small Group Training protocols! 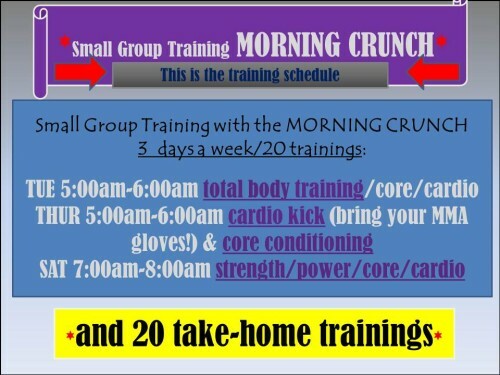 Click the pic for the detailed MORNING CRUNCH Small Group Training protocols! 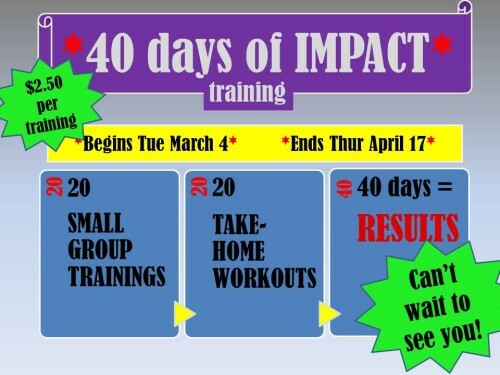 $99 for 40 trainings?! That’s $2.50 per training–UNHEARD OF! Heck, don’t believe me, click here to see the reviews on Yelp!